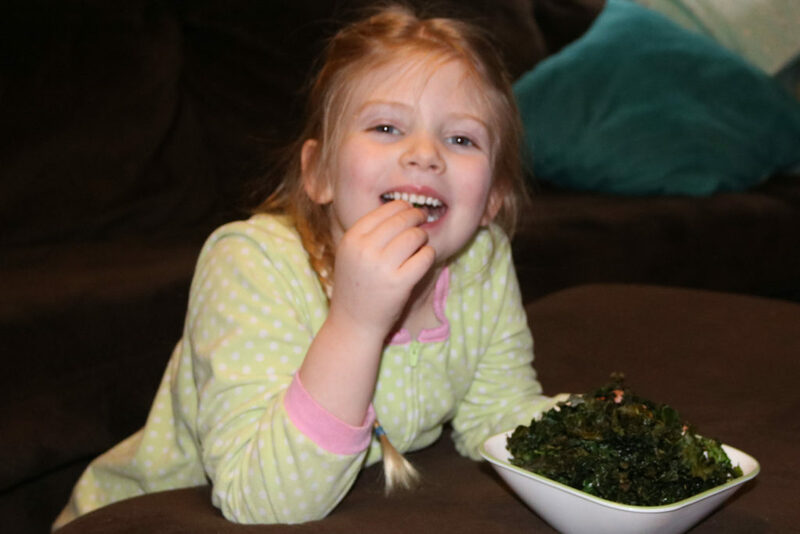 Kale chips are a kids favorite in our house! 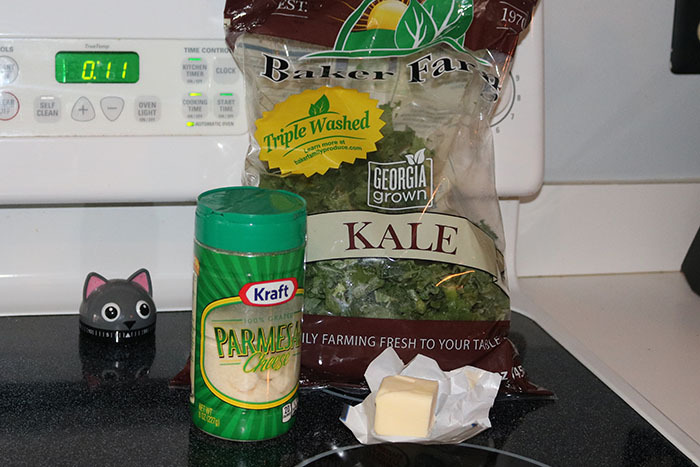 If you’ve never made these before, I am going to teach you how to make kale chips 5 different yummy ways. 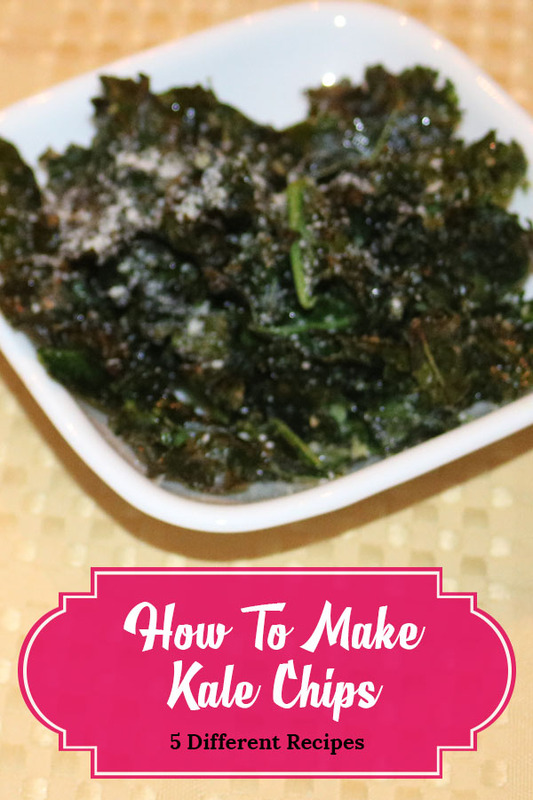 If you haven’t made kale chips, then you need to and I am going to tell you how to make kale chips with our 5 favorite recipes! I have no idea why, but they are surprisingly delicious and easy to make. And they are kale, so of course they are really good for you. 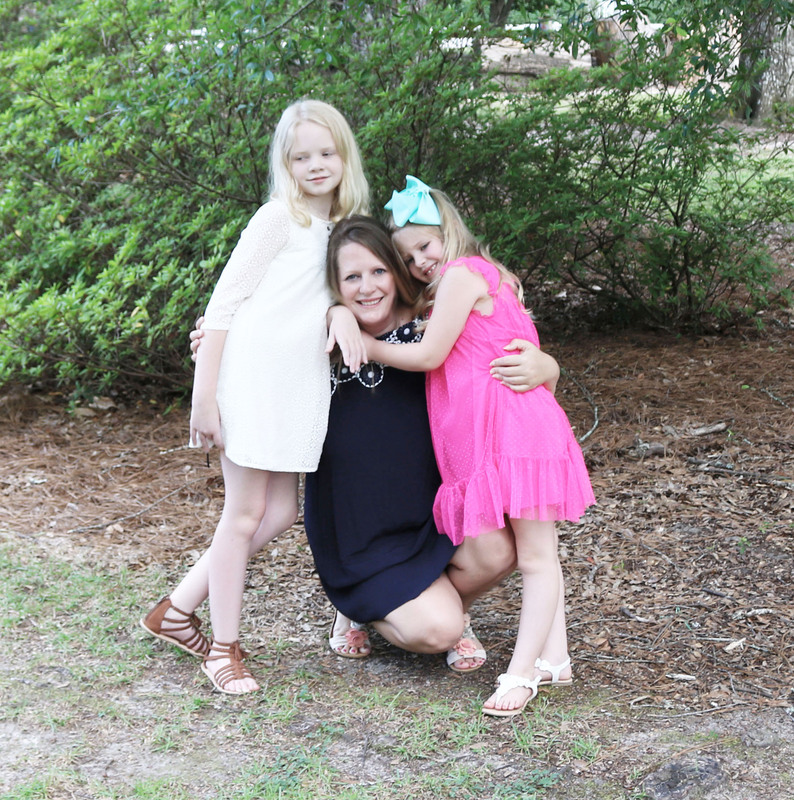 Even my kids love them! Abigail is now in kindergarten. 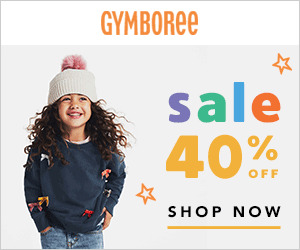 The assistant in her room, was the same assistant from when Olivia was in kindergarten 3 years ago. 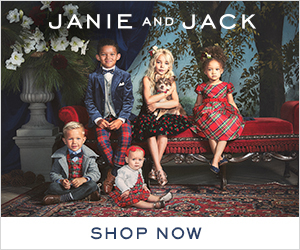 Every time I see her (and I see her a lot), she tells me how she tells everyone the kale chip story. I am serious. Every time I come to have lunch with Abigail, she tells me how she was just telling someone the other day about how Olivia used to bring kale chips in her lunch and eat them like they were the best thing ever. And now, the story will go on with Abigail for years to come I am sure. 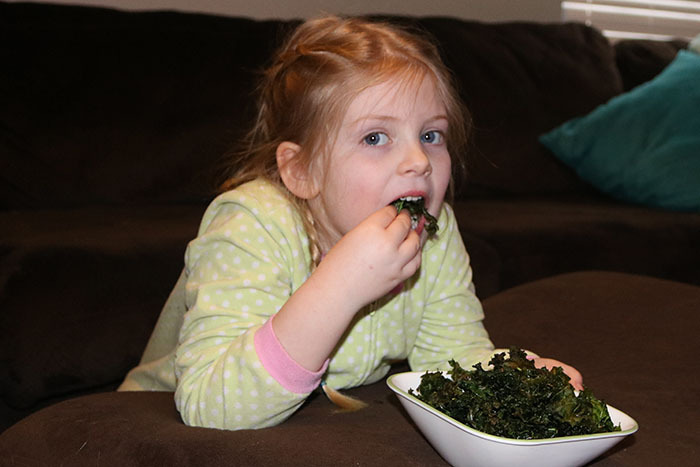 My kids are not the best vegetable eaters, so I am happy to serve them kale chips often to make up for it. They literally get excited when I ask if they want kale chips. The recipe combinations are endless and they don’t take much time at all. Most recipes are as simple as 3 different ingredients. First, you will need to tear any large stems from your kale and throw those away. 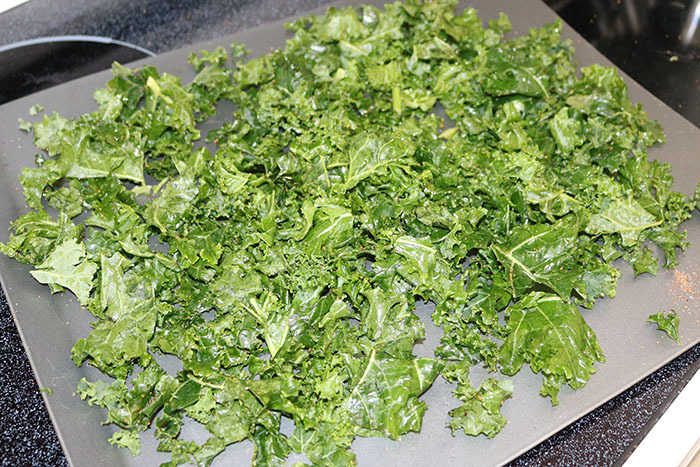 Place the kale on a baking sheet. Drizzle 1 – 2 TBSP of your wet ingredient over the kale (oil, butter, sriracha). You will want to make sure the butter/coconut oil are melted first. Then sprinkle seasonings to your desired taste. Use your hands to massage all the ingredients into the kale. Each piece of kale should be lightly coated so add more ingredients if they are not. Spread the kale pieces out in a single layer. Sprinkle more seasoning on top if desired. Bake at 350 degrees for 10 – 15 minutes. The amount of time will depend on your oven and how crispy you like them. 12 minutes is the magic number for us. 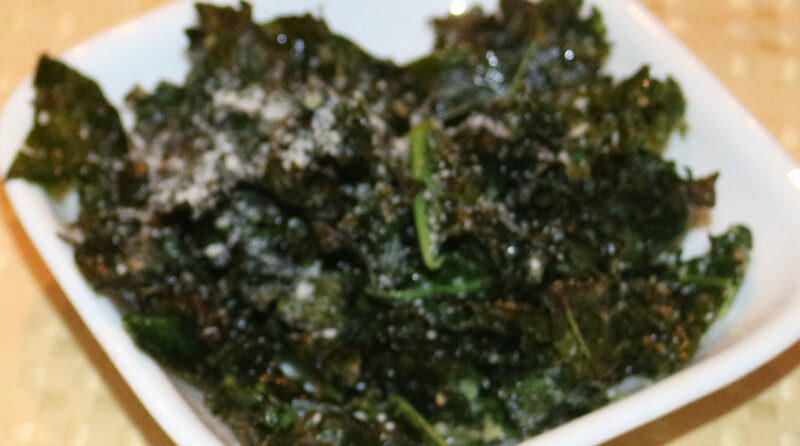 I am curious who else loves kale chips and your favorite recipes. 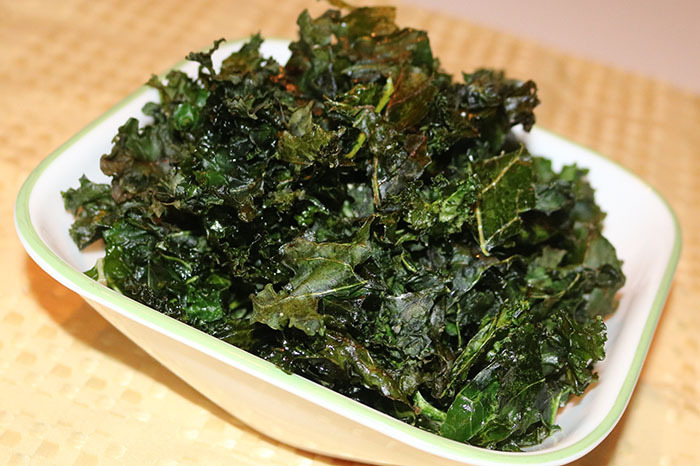 Comment down below your favorite way to eat kale chips. 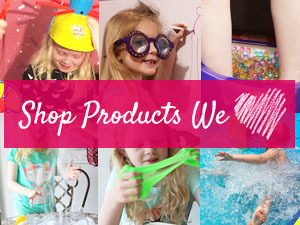 We are always looking for different ways to make these. 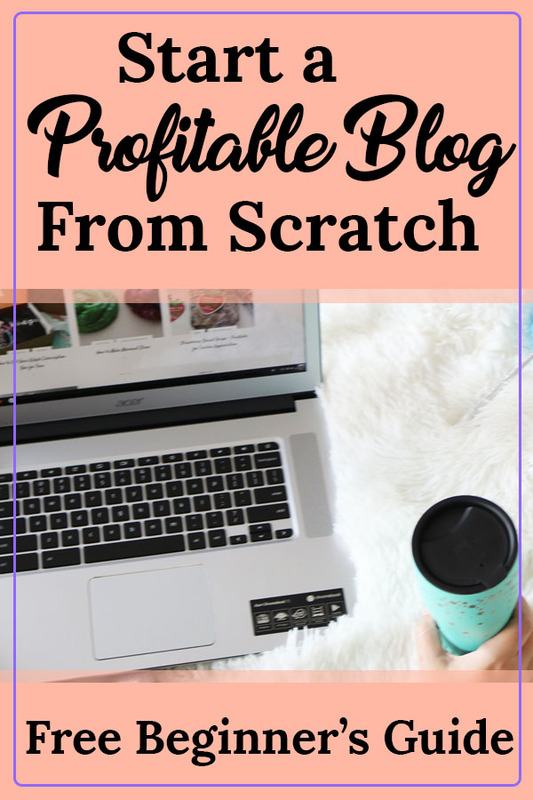 Don’t forget to save this pin so you can try all 5 recipes and always know how to make kale chips when the kids ask for them.